CA Pragya Chowksey, the founder & proprietor, was enrolled as a member of the Institute of Chartered Accountants of India in 2007. A competent professional with over 7 Yrs of experience in almost every facet of the Accounting and Auditing, Taxation, Finance, Costing, Budgeting and consulting profession. 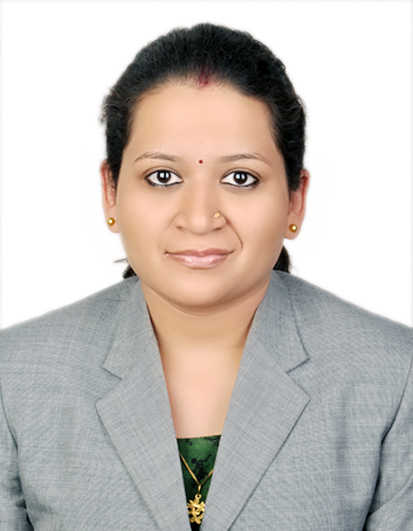 She is an ardent finance professional who is well versed in tax laws, commercial laws, company law, accounting and auditing standards, management consultancy etc. and providing services to the wide spectrum of clientele of the firm. After being the member she has also completed her DISA in the year 2010.